Deadline put back: is it due to Adams delay? 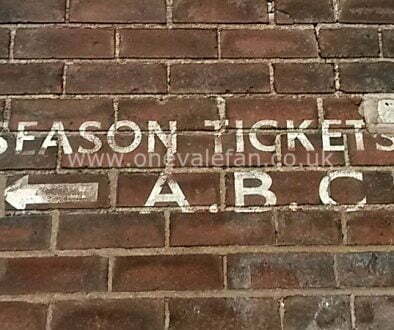 Port Vale have announced that the club’s ticketing system is getting a “revamp” and as a result, the deadline for May season ticket prices will be put back until the 6th June. 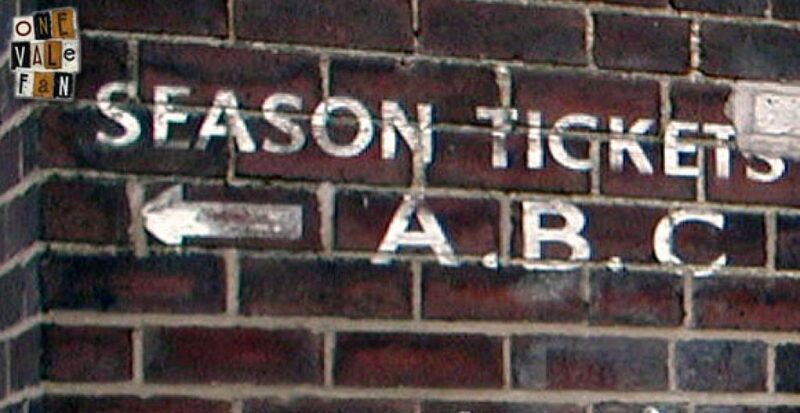 Fans will be unable to purchase season tickets from Saturday 31st May until Tuesday 3rd June due to the “system change”. As a result, the May season ticket prices will remain in effect until the 6th June. 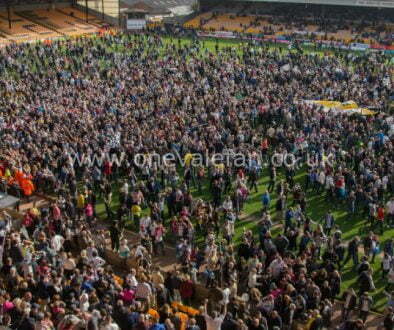 The announcement is sure to spark some speculation around Vale Park. The number of season tickets sold is likely to be affected by manager Micky Adams signing (or not signing) a new contract but at this time many fans are still waiting to see if the manager will formally commit to the club. It has been seven days since Adams told the Sentinel newspaper that he expected to sign a new contract and for the process to be “straightforward” but since then there has been no update from manager or club on how events are proceeding. Some fans have linked the delay to the vacant Blackpool manager’s job, a position that Adams has been linked to and one that is yet to be filled.